In the news this week: David Cameroon spends a paltry £1500 on a used Nissan Micra for his wife showing that even the Prime Minister loves a bargain and following Manchester United’s FA Cup win Louis Van Gaal is sacked. There were also several SEO and social media stories that grabbed our attention this week and we have summed up the best ones for you below. Following recent speculation Twitter has confirmed that it will no longer be counting media attachments and usernames as part of the 140 character limit in tweets. Other changes will also be the addition of a Retweet button on your own tweets and the removal of the need to use the “. @” convention to reach all your followers. The updates will be available over the coming months and we’re looking forward to getting even more great content in our tweets. How great would it be if you could add a sticker to a moving object in a video on Snapchat? Or what about censoring a selfie by adding a sticker to it? Well this is now a reality with the latest update to the social platform. There are over 320 stickers available at the moment but they are not categorised as of yet. The stickers can be found in the folded paper icon next to the T text icon in the top right corner of the app. So on your marks, get set, start stickering. 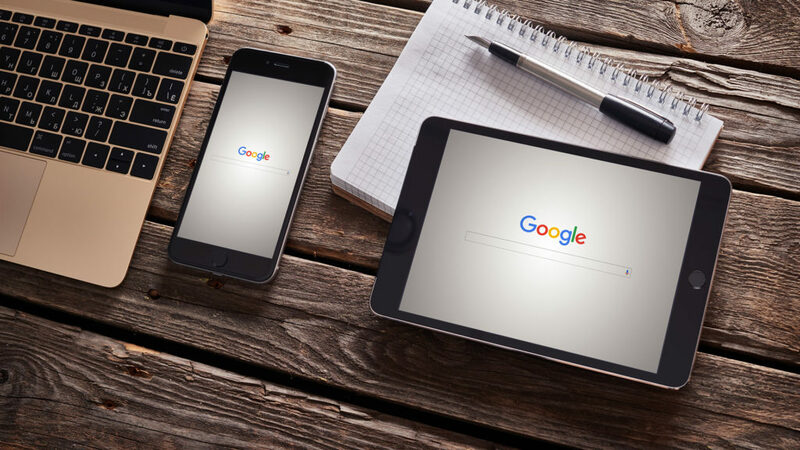 A big change to Google AdWords will give advertisers more control with device-level bidding. This change will let advertisers set bid adjustments based on the device type with the base bid taken from the device that is most valuable to them e.g. mobile. There is also going to be a wider range for adjusting bids up to +900% which is three times more than the previous limit. This is a welcome change to the previously restrictive bidding options. Event pages are coming to YouTube Gaming with the first event page featuring live coverage of the Electronic Entertainment Expo (E3) this June. These event pages will serve as content hubs for major gaming and eSports events and will allow users to watch live streams and on-demand videos from specific events. At the E3 event users will be able to browse videos and live streams from the event as well as chat with other gamers. Facebook is now letting broadcaster’s stream continuous live video for as long as they want, the API lets broadcasters stream from high-grade cameras and gives them full control over who sees their Live videos. The Continuous Live Video is a breakthrough for Facebook allowing them to show live streams of over 90 minutes and of broadcast quality. The only downside is that the streams can’t be replayed or rewound. It’s clear that Facebook is looking to make Live the go to video service for its users and we’re keen to see what else they have coming up in the pipeline. Is Instagram going to add a boost post function? The Facebook owned photo sharing platform may be trialling the ability for users to boost their posts. In the latest build of the app there seems to be a number of boolean variables that indicate that this functionality could be on the way to Instagram with the most interesting being the true or false “can_boost_post” variable. This feature already exists on Facebook and has been much requested by users of the service so we think it’s only a matter of time before it’s rolled out on Instagram.